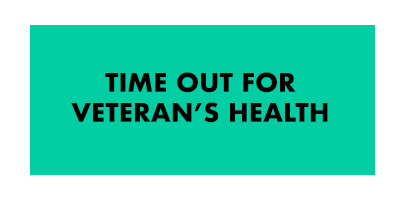 Time Out for Men's Health is part of the Time Out for Your Health programs. 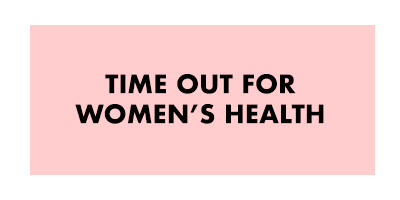 Just like taking the car in for an oil change or for the 25,000-mile checkup, men also need to take themselves to the doctor's office to make sure everything is running smoothly. 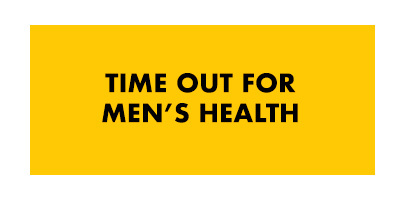 To address this growing men's health crisis in America, the Men's Health Network (MHN) created Time Out for Men's Health™, a national awareness campaign that offers free health assessments, educational materials and consultation with a health professional for men at events across the United States. You can participate where you work, play, or pray but organizing an event featuring the Time Out for Men's Health self-assessment survey. Or, you can complete the survey yourself. One completed, the participant takes the completed survey with them when they next visit a health care provider, encouraging a discussion around key health issues that affect him. You can download the self-assessment here. There is a self-assessment for women, also. It can be found here.